Stu (From Scotland | Working in Kyoto, Japan) on 31 May 2013 in People & Portrait. I'm glad we in the UK are not the only ones having this experience (although your blossoms are nicer). It's beautiful and fresh too! 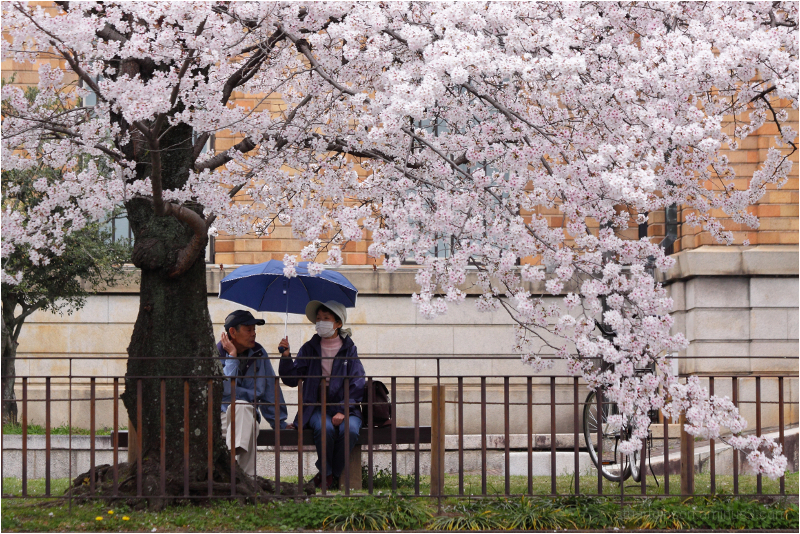 the blossoms are wonderful even on a rainy day! beautifully captured! Gorgeous blossoms in spite of the rain.